Please use the link below to send us inquiries and your responses. Please send us your greetings . . .
. . . and/or your donations. Tech4Ghana USA, Inc. is an nonprofit entity, registered in New York State and Ghana, and is a United States IRS﻿ 501(c)3 public charity. We have no paid employees, nor administrative expenses, apart from bank fees, in the United States, our base of operations. 100% of your material or financial contributions will go directly towards purchasing and shipping items from the USA to Ghana, paying shipping fees and customs tax,a d building, maintaining and staffing our Computer Centers & Libraries in rural Ghana. Your Giving . . . Otherwise, please contact us to arrange for funds transfer directly to Tech4Ghana USA's bank account. For your contributions of technology hardware and children's books, or to volunteer please contact us in whatever way that is convenient. 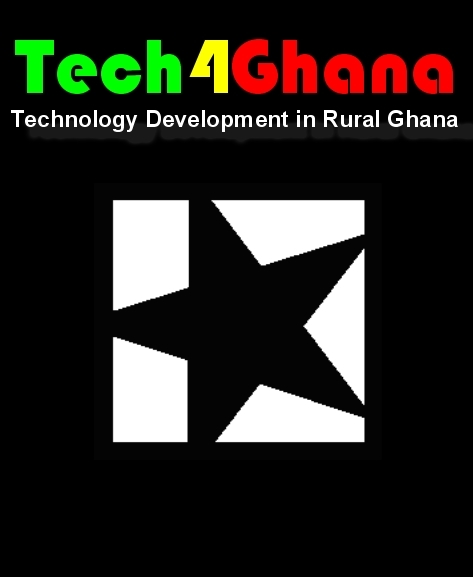 Tech4Ghana USA, Inc. is a New York State registered not-for-profit corporation and a federal IRS public charity with 501(c)(3) tax exempt status﻿. Your donations are tax-deductible to the full extent of the law. To view NYS's Department of State Division of Corporations Entity Status Information for Tech4GhanaUSA click here. Your Questions . . .
You may email, call, or send inquires to the contact information below. If you have any questions and/or feedback, please complete the form below and send, using the link. We will get back to you as soon as possible.